Las Vegas, NV – The World Players of Handball [WPH Live TV] today announced plans to air Racquetball, Paddleball and Handball matches on ESPN & the WatchESPN App, as part of the upcoming World 3WallBall Outdoor Championships in September of 2015 from the Stratosphere Hotel in Las Vegas. As part of the agreement, the WPH will provide video footage, along with play-by-play commentary, multiple camera angles, instant replays, player interviews and high definition coverage from Fri, Sept 25th, through Sun, Sep 27th, 2015, across the ESPN/WatchESPN Platform—A first for these championships, now entering its 6th year. “Our team is honored to continue the tradition of excellence established over the last 5 years. The expanded presentation on ESPN by the WPH will give this event the exposure it has truly earned,” added 3WallBall Event Director, Vic Leibofsky. Launched in October 2010, WatchESPN delivers live access to ESPN, ESPN2, ESPNU, ESPN3, ESPNEWS, ESPN Deportes, ESPN Goal Line, ESPN Buzzer Beater, ESPN Bases Loaded, Longhorn Network, SEC Network and SEC Network + on computers, smartphones, tablets, Amazon Fire TV and Fire TV Stick, Apple TV, Chromecast, Roku, Xbox 360 and Xbox One. It is currently accessible in more than 93 million households nationwide to fans who receive ESPN’s networks as part of their video subscription. 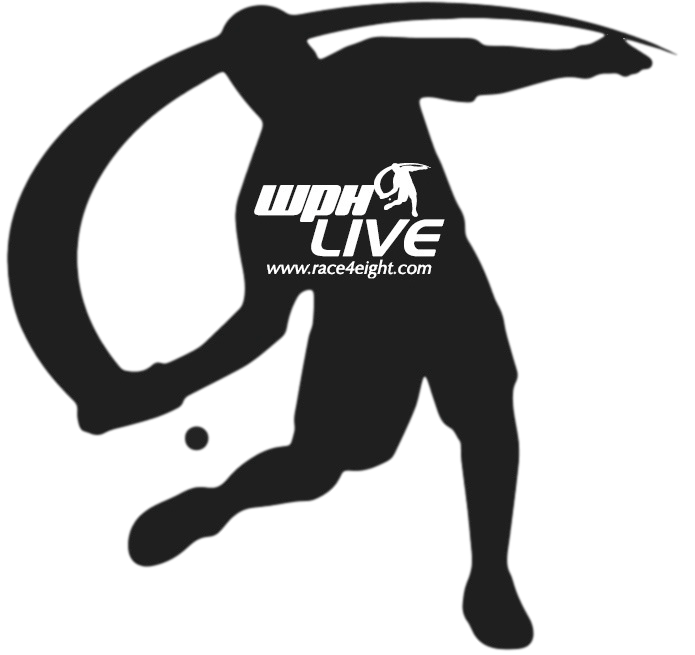 Originally created to promote the sport of Handball through mass-media marketing, the WPH has expanded to administer the professional 4 wall indoor handball tour [Race4Eight] and outdoor professional 3 wall big ball tour [Cup Series], while overseeing the development of the sport with Junior WPH. 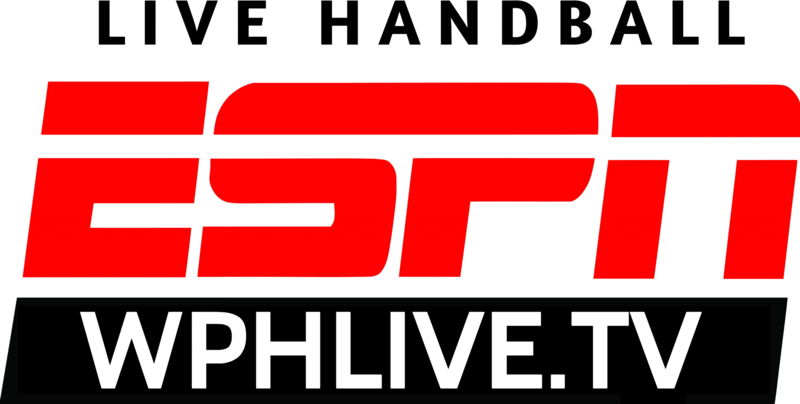 Now, as their Tenth Anniversary is upon us, the WPH has partnered with ESPN & the WatchESPN App in the attempt to further promote the sport of handball, racquetball and paddleball.